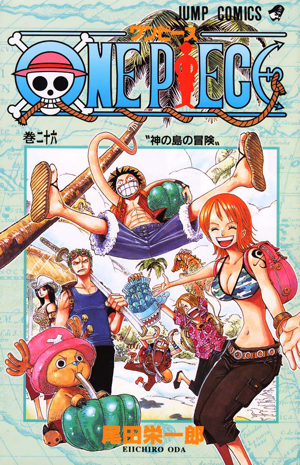 Watch anime online, streaming anime episodes you are watching One Piece Episode 383 English subbed online for free. Anime guide, One Piece Episode 383 English sub The Great Treasure Contest! Collapse! The Spa Island After Lina reveals that she has searched all over the ship, Luffy decides to destroy the ship in order to find Sayo. The Straw Hats manage to fight off Doran’s men, but Doran unveils a large cannon and aims it at Sayo.